Hello everyone, my name is Daniel, I am from Argentina, trying to get information about my great grandfather and his son, my grandfather. 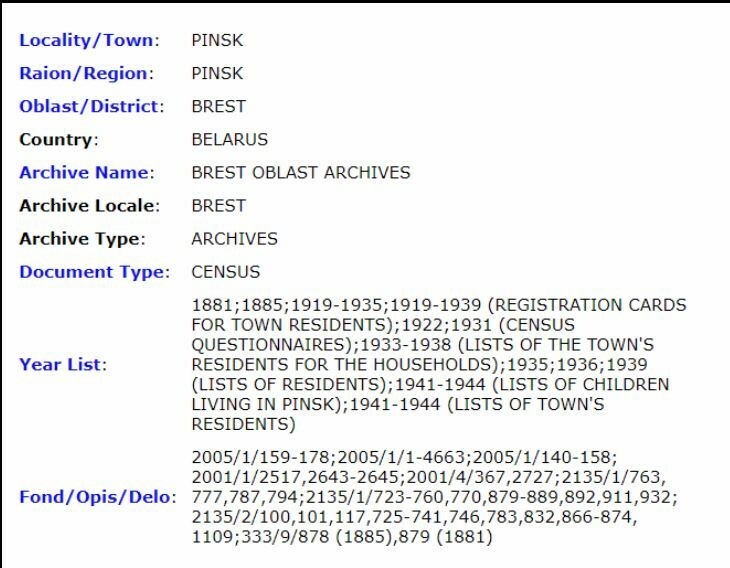 I am planning on acquiring the Polish citizenship so I need any official records that states their heritage. Here is a link with the pictures of the Passport. My grandfather, Michel Zelman, was born the 13th of January of 1929. I cannot find his birth records. I am not completely sure about the name of Michel’s mother, my great grandmother and Anton's wife, it may have been Weira Protazoviska, but I only have that information from my grandfather's Argentinean marriage records. I sent an email enquiring about said archives. I been asked to send a petition by post mail to get the military info but so far I haven't been able to do it. I need to know what else could I find, I need the birth certificate of Michel, and a marriage certificate of Antoni, but I don't know how to get those. 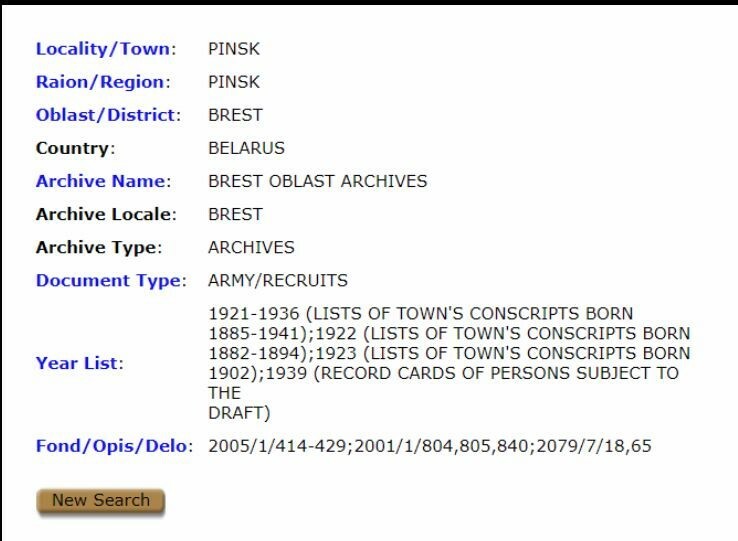 Have you tried to write to ZAGS in Pinsk: zags_pinsk@tut.by, if they have birth and marriage records from Koczanowicze orthodox church from after 1923 or if they can check birth and marriage records from Pinsk? On the stamp in the passport is written 'Rzeczpospolita Polska', so in my opinion it was a passport issued to a Polish citizen.